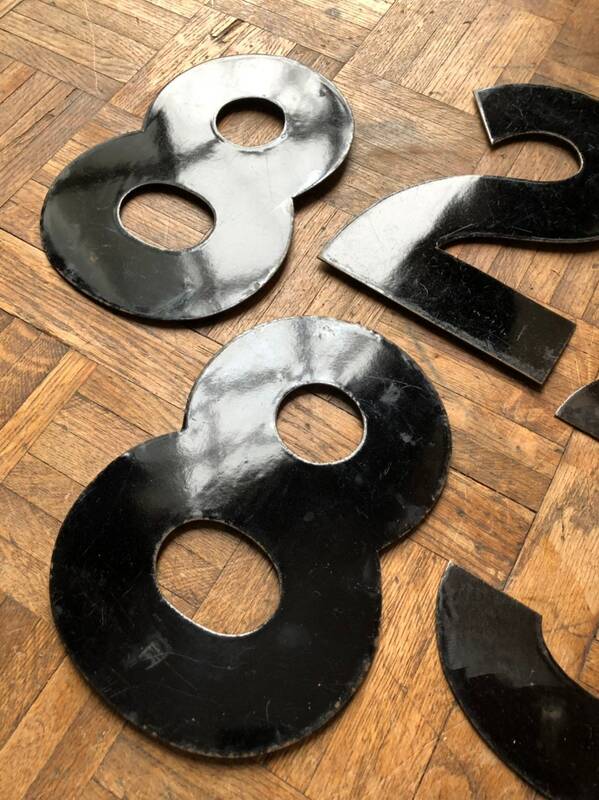 A thin porcelain enamel coats the front and back of the steel number. 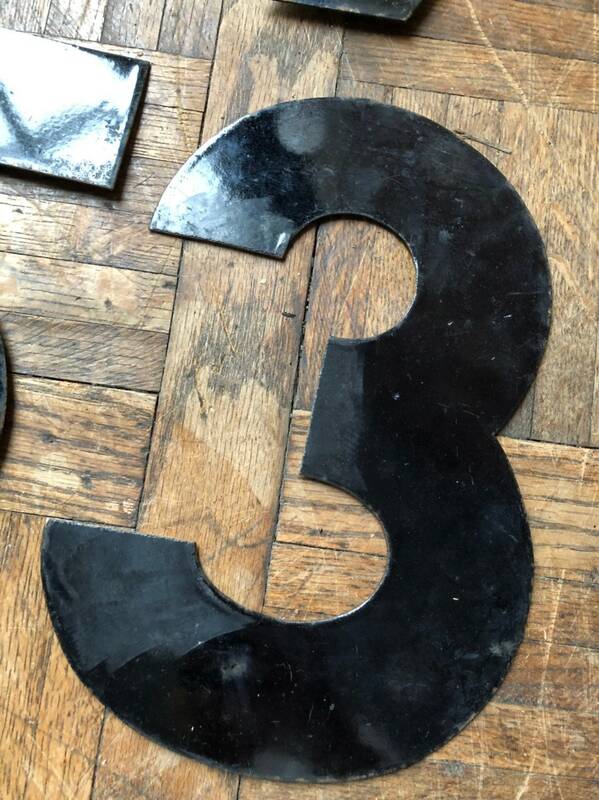 Listing price is for one number. 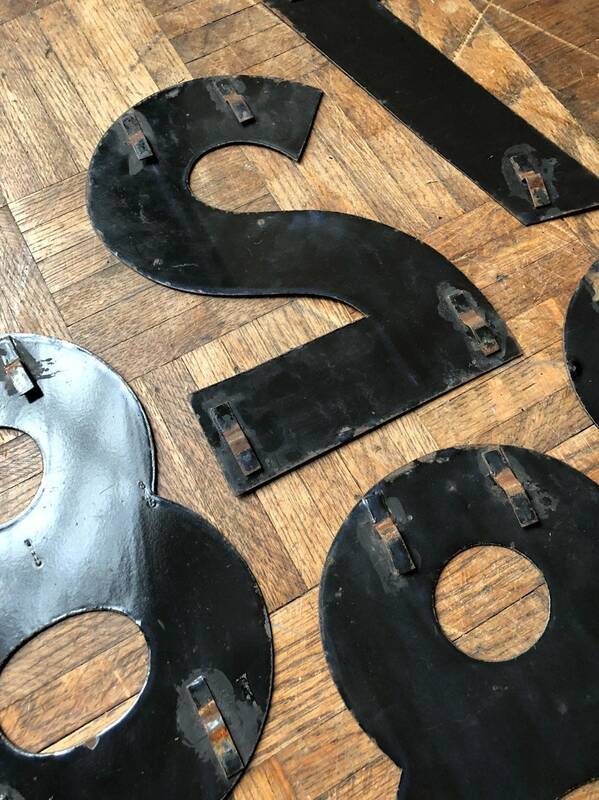 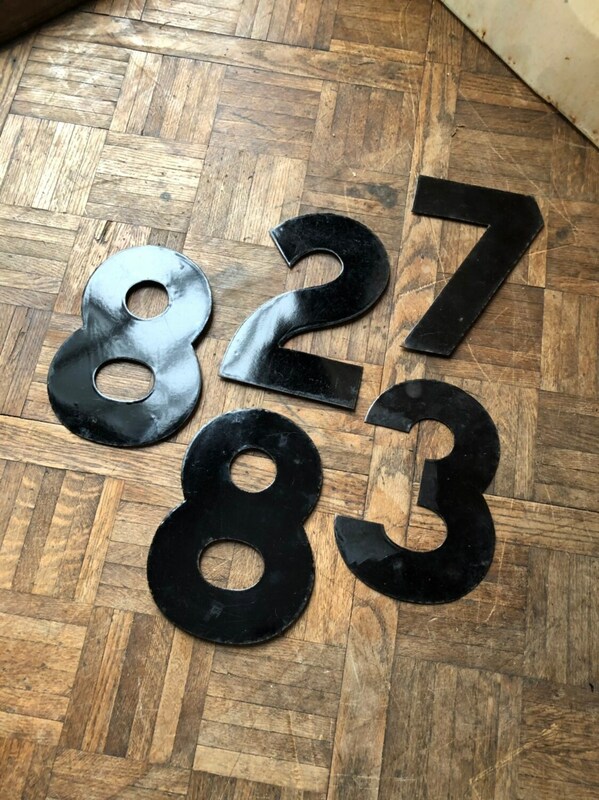 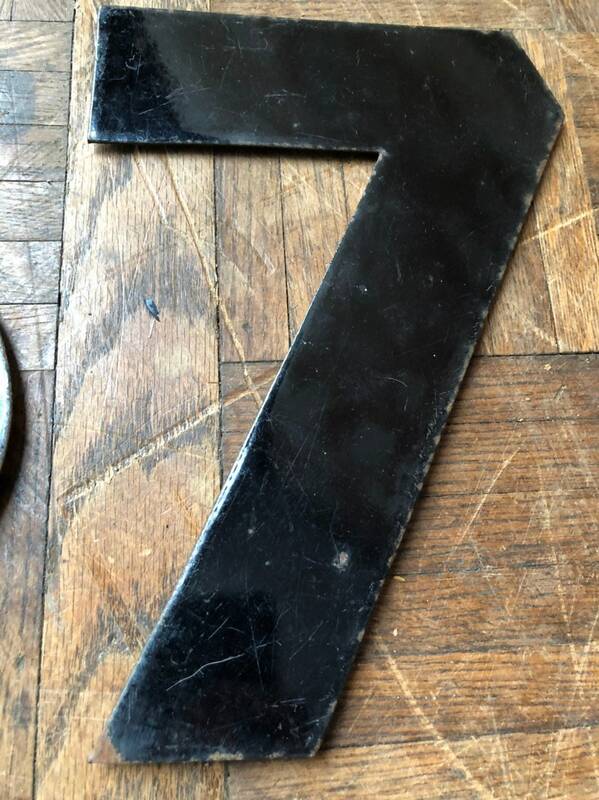 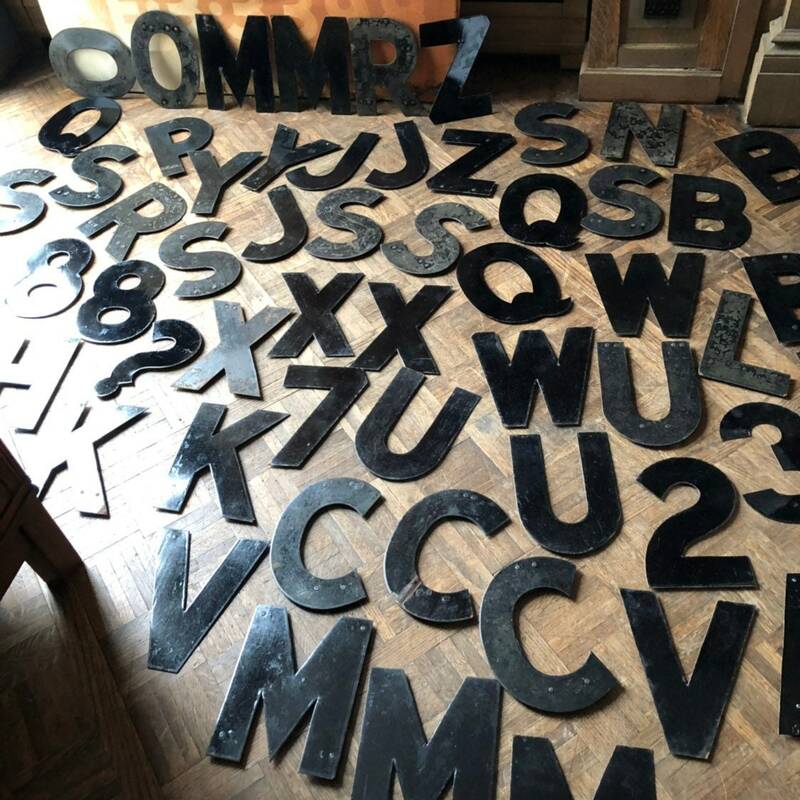 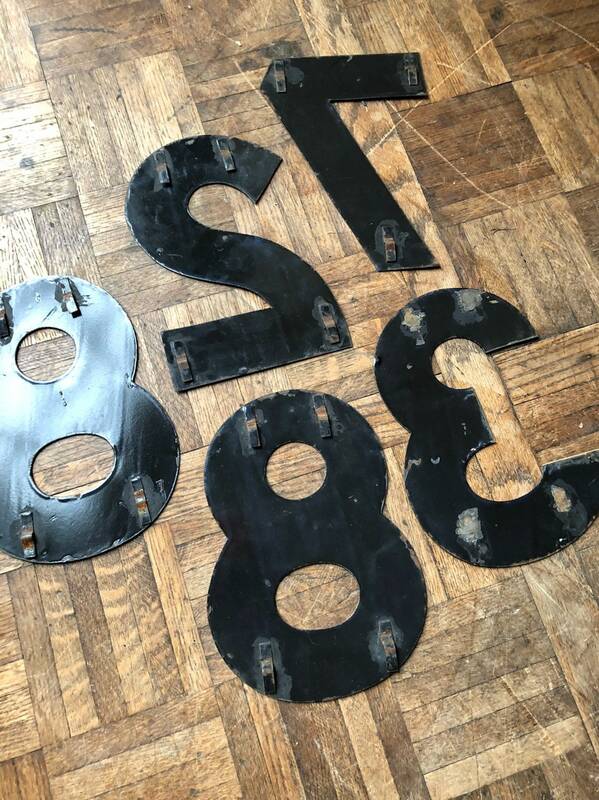 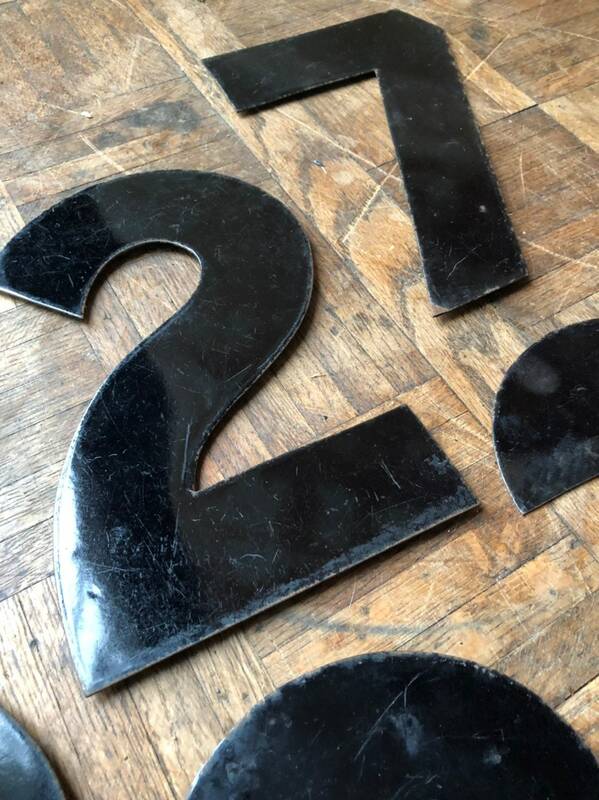 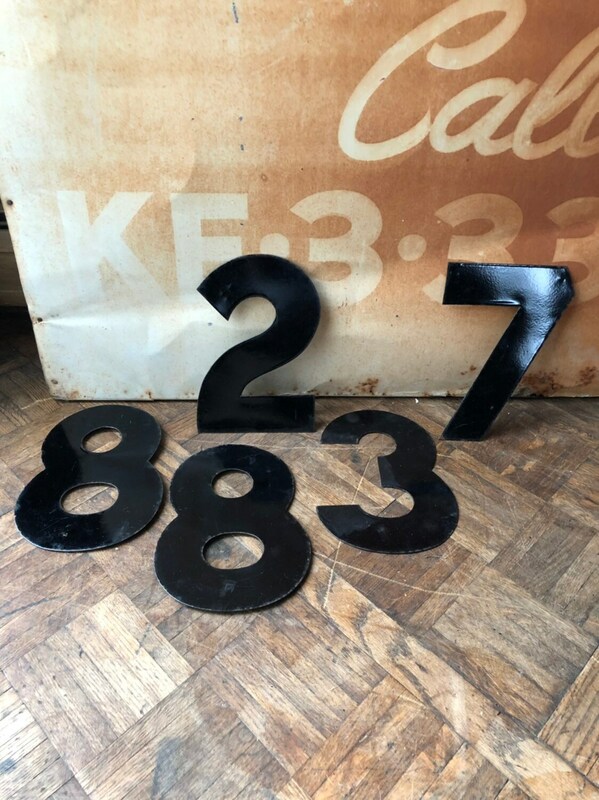 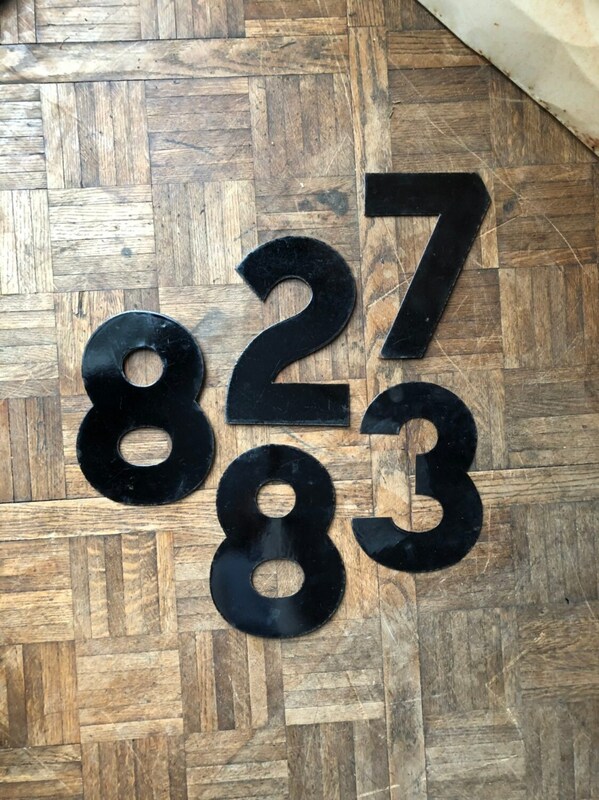 We have several different numbers and letters available, check out the “Vintage signs/flags” section of our shop if looking for something different.